Drew Roller interview - Director of the documentary "Acoustic Uprising"
The world of acoustic guitar is currently booming with locomotives such as Andy McKee, Jon Gomm, Maneli Jamal, Antoine Dufour and many others who follow the path opened by Michael Hedges, Don Ross and other guitarists. 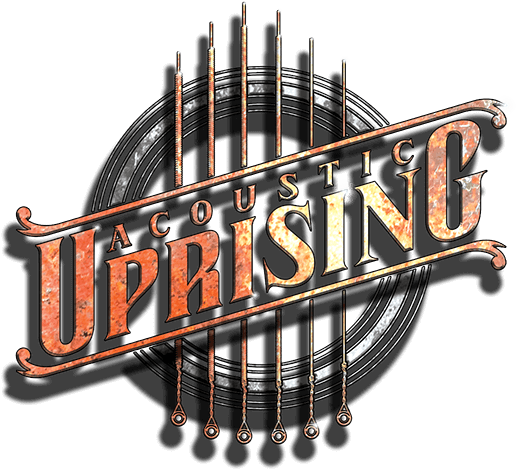 The documentary Acoustic Uprising tells the story of this movement. This film was directed by Drew Roller, an Australian that The Guitar Channel interviewed via Skype to find out more. I had the opportunity to watch this movie via a private link: it's excellent! A real treat from one end to the other. It's very well filmed and edited. There is an excellent introduction which puts into perspective the current movement and allows to better understand the approach of the current musicians. Line6 JTV-59: so many sounds in one guitar!